Our online Careers Library is aimed at giving support to both students and parents/carers wishing to support their young people in their future planning. Here you will find links to lots of websites and documents that will help you to plan for your future. The site is divided in to sections to help you navigate to the information you are looking for. These sites support work done in PSHE/Citizenship lessons. Don't forget you can access careers software at school and at home, and get advice from your tutor, your carers teacher or ask for a referral to our careers advisors. Follow the menu links above to pages relevant to your year group. The links below are relevant to students in every year. We are also supported by ideas4careers who provide our individual student careers meetings. All of their advisors are Level 6 qualified and experienced in supporting young people. 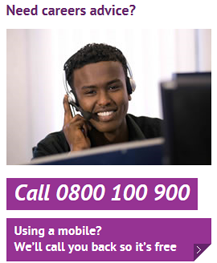 You can talk to a qualified Careers Advisor from 8 in the morning 'til 10 at night. There are lots of ways to contact them - choose the one that's best for you: phone and callback, or web-chat. All calls are confidential. 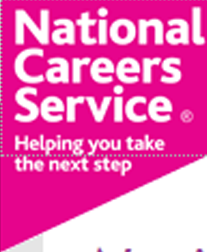 This is part of the National Careers Service. This site has replaced the Connexions Direct site and has some of the content. There are sections for Careers Tools (Skills Health Check, Job Hunting support, Course Finder and Job Profiles). You can still get one-to-one advice from a Careers Advisor via phone and web-chat 14 hours a day. Although this is aimed at young people in Norfolk, there is still lots of useful information to help you make good choices from Year 8/9 upwards. Links4careers - these links have been put together by staff at ideas4careers. You will find many of the links on one of the pages here, but there are some additional ones too. 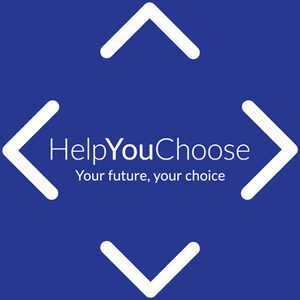 There are sections on Researching jobs and careers, Exploring industries, Apprenticeships, Higher Education and University, Alternatives to university, Labour market information, Vacancies, CVs, Applications and Interviews, Work experience and Volunteering, Quizzes and questionnaires and Parents advice. Has lots of hints for helping you become the kind of person employers want. Please note - this site has been archived and so some information may be out of date. All About School Leavers aims to help young people get their first jobs. There is information about apprenticeships and school leaver programmes, links to vacancies and tips on CVs, applications and preparing for interviews. It also has guidance on how to access a range of different industries. 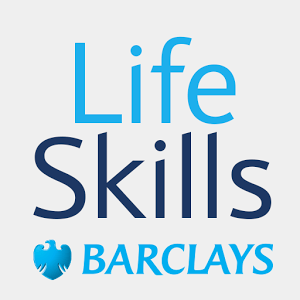 You can register on the Barclays Life Skills website for support in developing skills for the workplace. 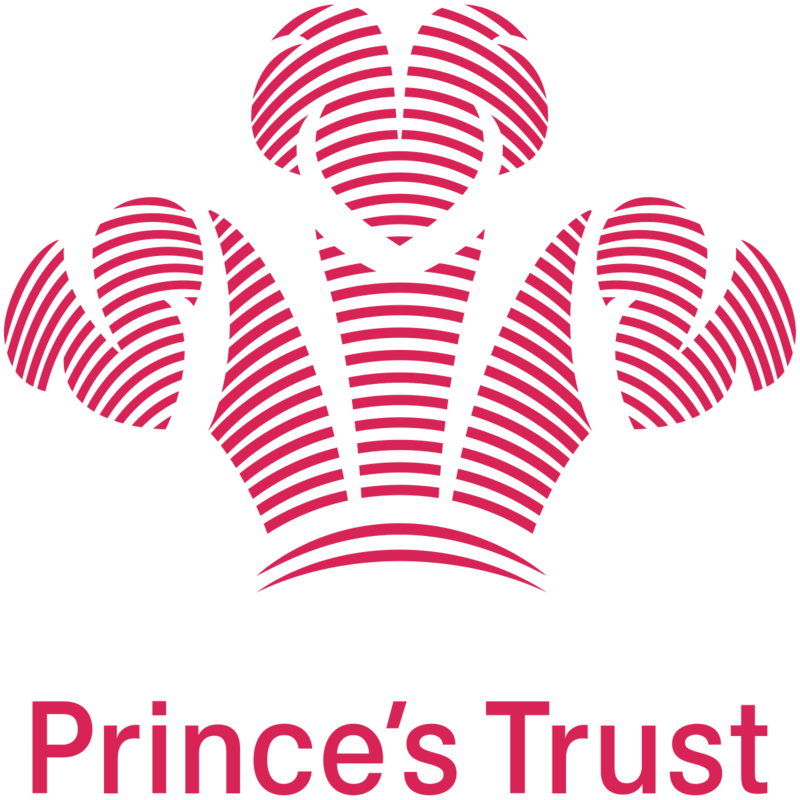 The Prince's Trust is an organisation set up to help young people realise their potential. You will find help with getting a job, opportunities for work experience is you are unemployed and help with starting and running your own business. This site is aimed specifically at parents wanting to help their sons and daughters. There are sections on Applications and interviews, Gaining skills and experience, Apprenticeships and training, Help and information, Higher education, Making Choices and Labour Market Information.